The family legacy left by two men leaves a trail of deadlydeceit for those they love. One was a passionate jazz musician whose wealth wasbuilt on the suffering just so his boys could have anything and everything theywanted. The other, a minister, who believed in doing the right thing leaves hisdaughter to pay for his one incredible sin. 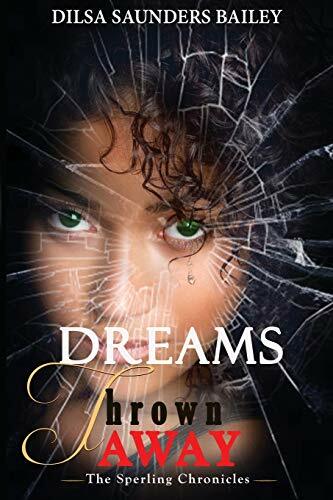 Dreams Thrown Away was the first in The Sperling Chronicles, though at the time I had no idea the characters would continue to haunt me and my fans to grow to three books now. When I wrote this book, I drew on the experiences of leaving a small rural town in South Carolina to live in the big city of Philadelphia to attend Temple University. Philadelphia would eventually become my home and where I started my career as a medical services professional working for hospitals. The Sperling family is probably a composite of some of the real-life characters I encountered over the years, but let me set the record straight. Too many people have asked me. I am not Kali.You have probably noticed different covers. 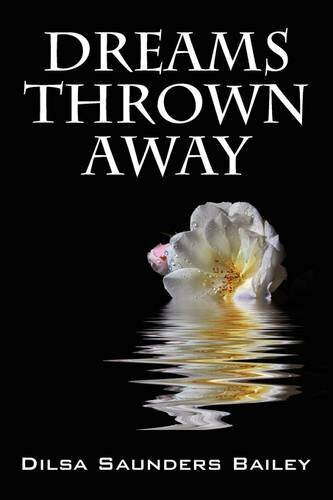 Dreams Thrown Away was first published in 2009 under Outskirts Press. When I decided to write the second book, I created my own publishing company, renamed it to be included in the series and re-released it in 2011. It's the same book, but as I began the production to release the third in the series, I changed the cover once again. Don't worry; it doesn't matter which copy you have, Kali and Ashton are still an item, the story hasn't changed. Fatal Family Legacies - Have you ever had a dream snatchedaway just as you were about to touch it? Kali just can't seem to grasp it. It'salways just out of her reach. Haunted by tragedy, this young, sheltered,southern girl orphaned on the brink of womanhood, survives solely on instinctand a desire to make it big. She has dreamed big enough to fill an ocean, andat the top of her wish list is a wealthy man who will love her unconditionally.Scrambling to survive, she lands in the midst of a family of wealthy andpowerful men whose tumultuous family legacy may prove more perilous than herown. She realizes she has only two choices, be dominated or learn how to fightback because one minute, those men are providing her dreams of grandeur andperfect love, and the next they are delivering nightmares. Despite this, she isstill obsessed with the one man who has already proven that he can be deadly.Why? Because she truly believes in her storybook dream of happiness. But, willit be the type of happiness she can survive?